Jordell are the areas leading independent prestige and sport car specialists. We are a fully accredited and have dealer trained technicans. This allows us to deal with modern vehicles and systems of many make, that includes general servicing/repair, complex diagnostics or performance tuning/upgrades. PeopleValue is a leading loyalty and motivation company servicing organisations in the UK. We provide programmes to help businesses improve employee performance, increase customer loyalty and spend and drive sales from channel partners. All of our solutions are aimed at maximising business results. We'd like to introduce ourselves as your new local estate agents, dedicated to providing a unique quality of service to our sellers and buyers. We know and love the area, because we have lived and worked here for years, so will be familiar faces to many. Most importantly, with 25 years experience between us, we understand that good communication with you - throughout the selling and buying process - is critical to making it a positive and successful move. We work with you on a one-to-one basis, providing honest, well informed advice to the end. Agetur UK Limited is one of the leading civil engineering companies in the UK. The Company specialises in the construction of roads, sewers, and civil engineering works. Our reputation is built on over 25 years in the construction industry, working to the highest standards of safety, sustainability, quality, reliability and expertise. Earthline Ltd is one of the largest independent earthmoving, recycling and quarrying companies in the South West. Established in 1991 and with 30 years of experience, we pride ourselves on our reliable and professional service as well as very competitive rates. 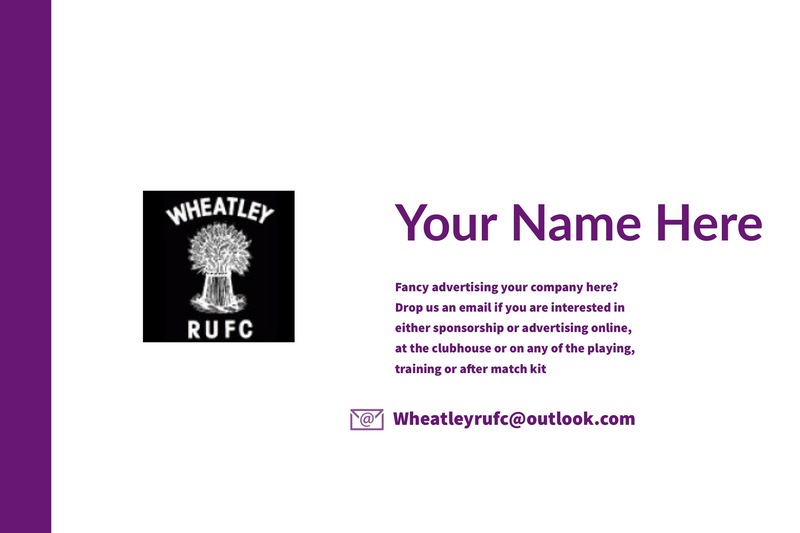 Call us today on 01672 560038 to find out more. Oxford Solar PV is the renewable energy subsidiary of Taylors Services, a long established building services company operating across Oxfordshire for many years. Jonny Wilson is Electrical Works Manager at Taylors Services and runs Oxford Solar PV using fully trained and qualified electricians and roofing operatives. We are MCS certified, members of the Renewable Energy Consumer Code (RECC) and registered with the NICEIC as Domestic Electrical Installers. Feel free to contact us for an informal discussion about having a Solar PV system installed on your property or business in Oxfordshire or the surrounding area. Local office, local staff, local installations… Trademens not Salesmen – No sales targets to meet, just honest advice, Fully qualified Solar PV installers, electricians and roofers NOT sub contracted staff, High quality of workmanship and pride taken in all projects, An local alternative to the larger companies travelling nationwide to complete PV installations, Local systems to inspect and see operating before committing to purchase, Well known makes of panels and inverters to suit all requirements, Competitive quotations for Solar Panels in Oxford. A local family business providing the total package for all your building needs. From small day to day maintenance to a full refurbishment or an extension to your property. Our unique service provides building surveying services, to design and specify your project while our fully qualified and experienced tradesmen complete the works to a very high standard. Renelec Chalgrove Limited is situated in the heart of Oxfordshire and is able to offer Customers in the Midlands and South East a high class installation of domestic Plumbing and Heating Systems at competitive prices. 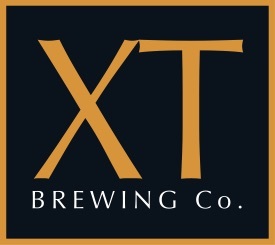 The XT Brewing Company was born in 2011 after creating the brewery in old farm buildings at Notley Farm in the village of Long Crendon near Thame. We installed our custom all British built 18brl brew house over the summer and made our first beer in November. The brewery was created by Russ and Gareth to produce a range of eXTremely tasty beers with a modern twist. All the beers are brewed by us at Notley Farm using very traditional methods but on the most up to date equipment. 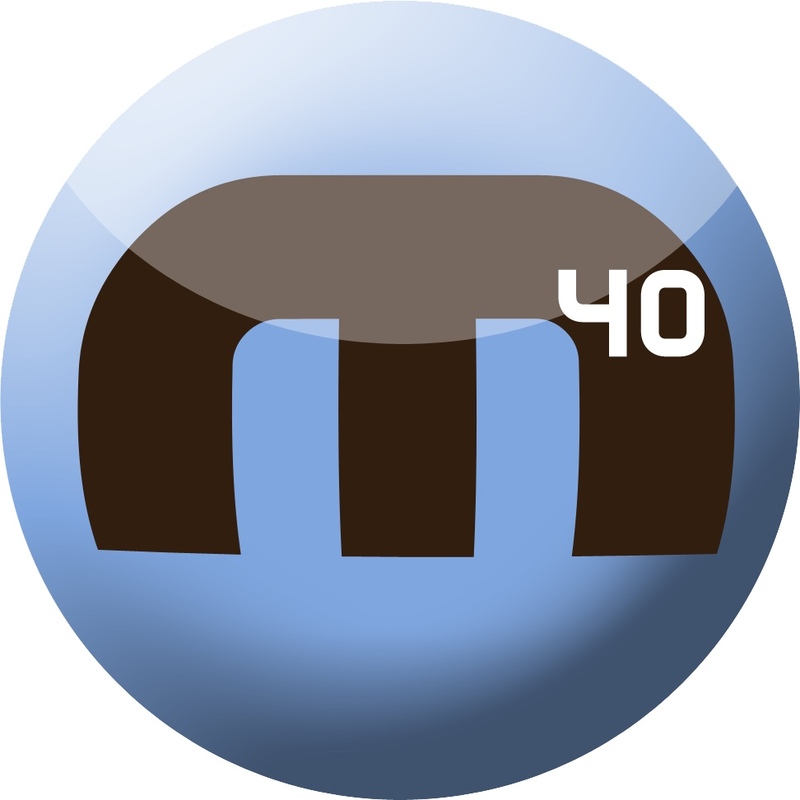 M40 Offices Oxfordshire Oxfordshire Office Rental Specialists M40 Offices is a community minded company aiming to extend the opportunity of being a part of a mutually supportive community to businesses operating throughout the Oxfordshire region. Find Oxfordshire Office Space to Let We understand the demands faced by businesses and strive to provide the best opportunities and environment for you to achieve your business aims. From start-up companies through to established multi nationals, M40 Offices believe in providing a service that encompasses the needs of everyone. Oxfordshire Serviced Office Rental Our vibrant and thriving business communities are the heart of M40 Offices, and we continually look at ways that we can improve services to our members, so that we can all continue to grow together. At Cinnamons Indian Restaurant they are proud to have been serving the local community in Wheatley and the surrounding area since 2000. They believe in total customer satisfaction and this is reflected in the service they offer and the quality of our food. All of their dishes are cooked to order using healthy methods of cooking and the finest, freshest ingredients They look forward to seeing their regular customers again and greeting new customers for the first time at Cinnamons. 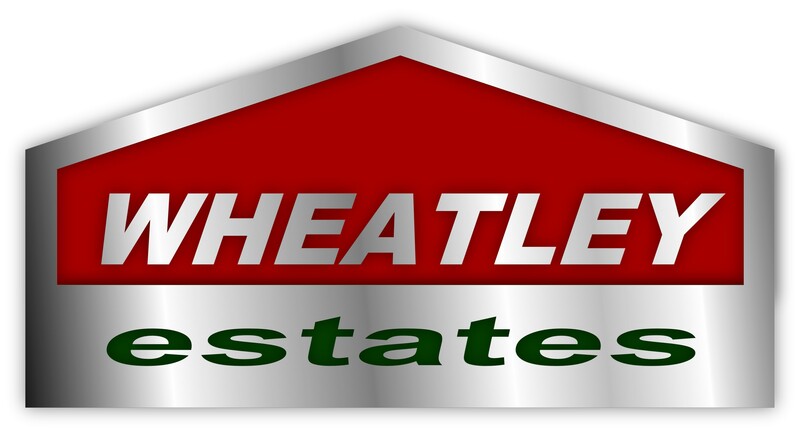 Since 1973 Wheatley Estates has been a fully independent, family owned and run estate agency. We offer both sales and lettings services not only to the residents of Wheatley, Horspath and Garsington (and to those wishing to live in these lovely Oxfordshire locations), but also all across Oxfordshire (and sometimes beyond). Operating from the heart of Wheatley’s busy High Street we have built a reputation for outstanding customer service and property expertise that means your home is in safe hands. We make use of the latest technology to promote and present your home to interested buyers, and as our long standing clients will testify, we are prepared again and again to go the extra mile to find you the right buyers and tenants, and to complete your sale or letting. Our aim is to make each and every person we deal with feel that theirs is the most important task of the day. We treat each individual, and property, with the same high level of service irrespective of the size or value of the property and this ethos has resulted in great feedback, repeat business and new referred clients. Over the last few years we have increasingly been asked to market property all across Oxfordshire (and sometimes way beyond) often by previous satisfied clients and those that have been referred to us. We cover an area much wider than our name suggests selling and letting property for clients all around Oxford, much of which is repeat business with clients that are happy to use our services again and again. So whether you are selling or letting in Wheatley, any of the surrounding villages or anywhere around Oxfordshire, just give us a call to see what we can do to help you make a move. 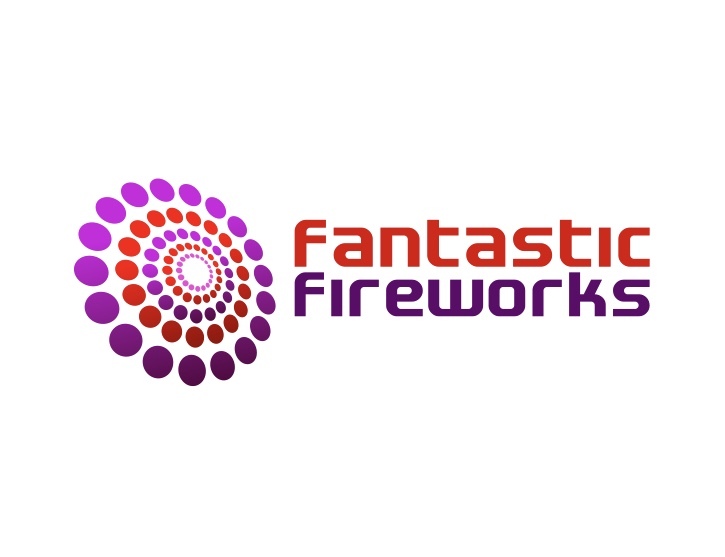 Professional firework displays that will set your pulse racing, We guarantee an awe inspiring "WOW" factor every time. 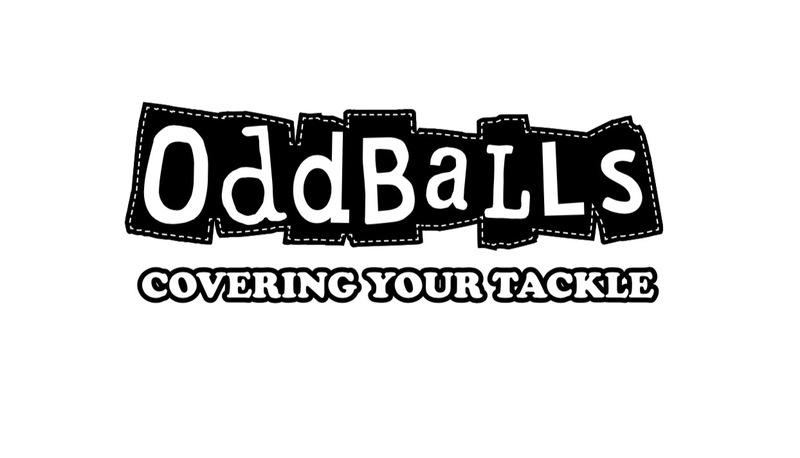 Do you have OddBalls? Boring people wear boring pants, get a pair of OddBalls and help raise awareness of Testicular Cancer. Based in Ickford, 5 miles from the west of Thame, Altom Tree Care Ltd is a family-run company covering all locations in the local Oxfordshire and Buckinghamshire areas. We are a friendly, family-owned company providing tree surgery and landscaping services to domestic and commercial clients, using our 15 years of experience to deliver a professional and reliable service. We carry public liability insurance to the value of £5m and employee liability indemnity. Altom Tree Care Ltd are also licensed waste carriers and include waste disposal as a standard part of our services. We offer a free quotation for all tree surgery and landscaping work, which enables us to meet clients from the Oxfordshire and Buckinghamshire area personally to discuss their requirements in detail.